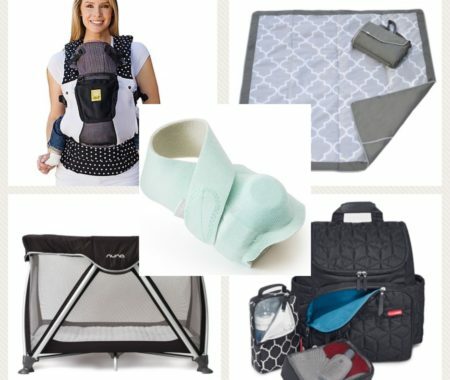 This week I’m sharing my favourite family, baby and dog items I have experience with. 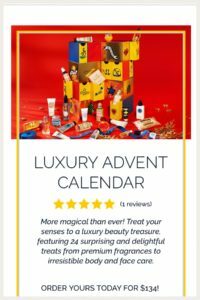 I’m an approved affiliate of Well.ca & L’Occitane – this post includes a curation of awesome items I’ve tried and are considering for purchase. If you decide to purchase through these links the above mentioned companies will forward to me a small referral fee which doesn’t increase the cost to you and helps keeps this website going! So thanks in advance for any purchases! Below is my curation of favourite items. 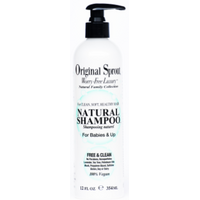 For more reviews and purchasing information please see website here. For reviews and purchasing info – please see website here. 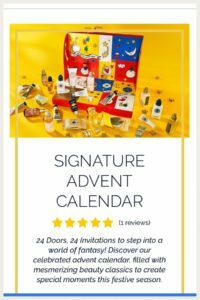 This advent calendar is for 1-5 year olds and is my top pick for this season. For more information please visit the website here. 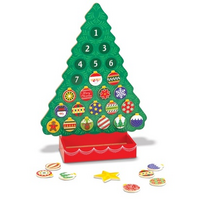 Melissa & Doug wooden Advent calendar for ages 4+ can be found here. 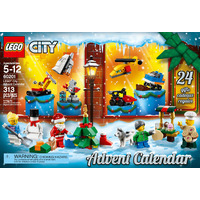 LEGO city Advent calendar can be found here. 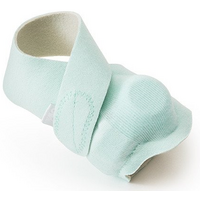 Please see website for reviews – last time I checked this item was sold out already!! Please see website here. Please see website here for the Signature collection! 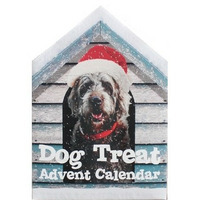 Please see website here for the Luxury advent calendar collection! Take care & please sign up for my weekly newsletter here for exclusive creative content and product reviews.